Prospective members may apply for membership by downloading the application from the link below. Completed applications should be mailed along with a $90 check or money order made payable to SAJF (includes dues and processing fee) to the SAJF Office c/o VP Membership, P.O. 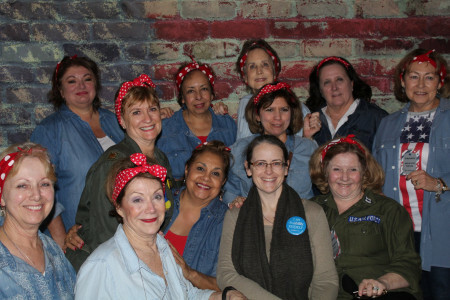 Box 781152, San Antonio, Texas 78278. 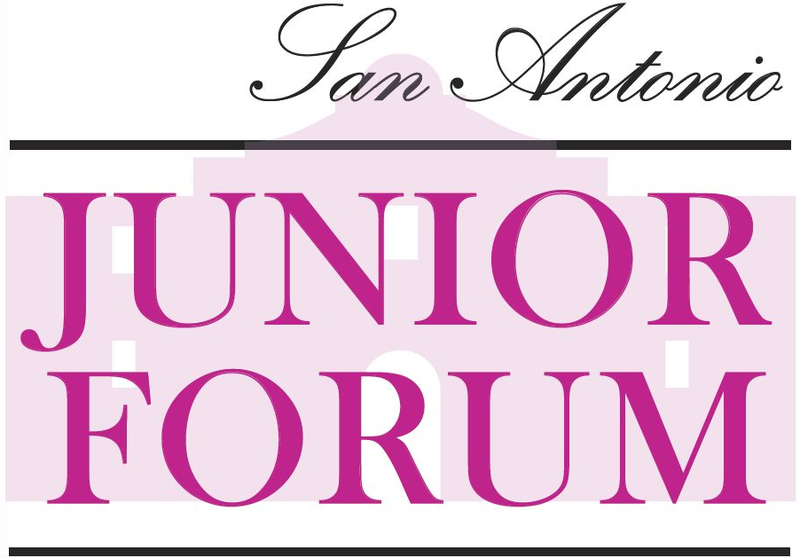 For any questions, please call 210-545-2187 or email membership@sajuniorforum.org.